Scope of Work: The basis of this project was that the Craig Hall River, which is the primary water source for WA-1, may not be able to meet the total demands in the future and additional sources need to be identified. The water source, being a river, is subject to seasonal fluctuations which affects reliability. In addition, during periods of heavy rains, the river is subject to extreme turbidity resulting in the closure of the intake to avoid silting the supply lines. 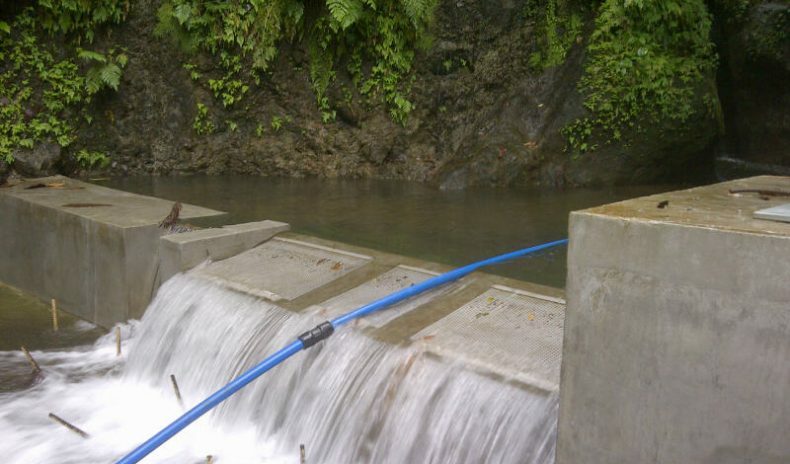 The project objective was to assist the Government of the Commonwealth of Dominica (GOCD)/DOWASCO in identifying alternative sources of water for the WA1 system, and providing technical solutions for the upgrading and expansion of the water supply network.